San Jose police have arrested three additional suspects in the murder of a beloved South Bay Little League president and coach. Bob Redell reports. San Jose police have arrested four additional suspects in the murder of a beloved Little League president and coach, making it a total of six people who are behind bars for the crime. 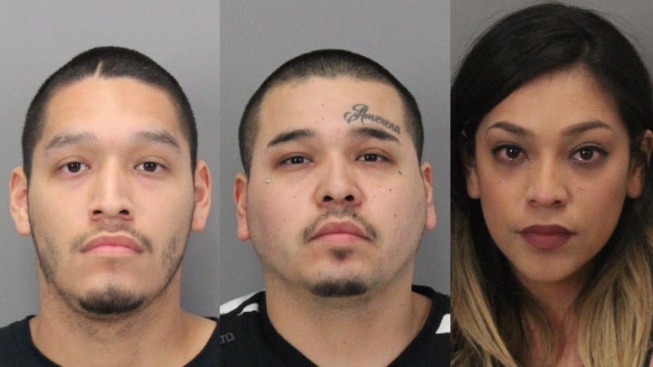 Police on Tuesday afternoon said Santos Trevino, Joseph Esquivel and Percella Esquivel are suspected of fatally stabbing Frank Navarro on Feb. 26 at Tres Gringos Cabo Cantina in downtown San Jose. Police late Tuesday said another suspect, Andrew Cervantes, was also arrested in connection to the murder. In court on Tuesday, a judge set Percella Esquivel's bail at $1 million. At her arraignment, it was also revealed that she is related to two of the other suspects. 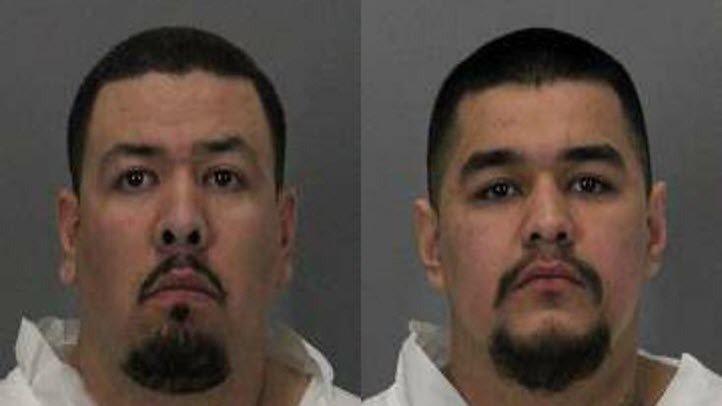 Last week, Robert Ruiz and Aaron Vallejo were arrested in connection to the homicide. San Jose police have arrested three additional suspects in the murder of a beloved South Bay Little League president and coach. Marianne Favro reports. Deputy District Attorney Lance Daugherty said Trevino was allegedly the one holding the knife, but all five suspects are facing murder charges. Trevino is expected to appear in court on Wednesday at 1:30 p.m. According to court documents, Ruiz was arrested in January during a probation search, where police recovered a gun, ammunition and drugs that Ruiz admitted belonged to him. The DA's office dropped the charges. Cervantes also was arrested in January during a probation search on a charge of being a felon in possession of a firearm, court documents show. The DA dismissed the probation violation in that case. 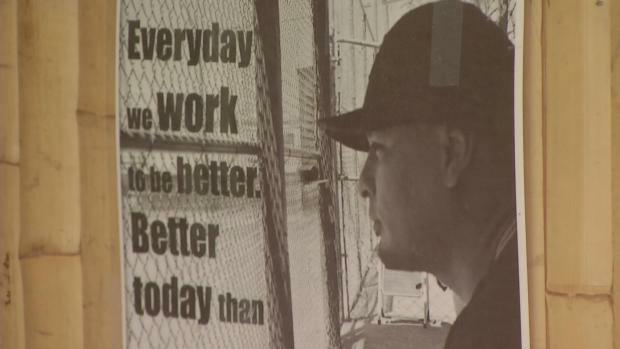 The 35-year-old Navarro worked as a security manager at Tres Gringos. He was fatally stabbed at the nightclub during an altercation over fake identification. Navarro's family didn't say much on Tuesday but thanked the community for its support. They also fervently hope that justice will be served, they said. A GoFundMe account has been set up to help pay funeral costs for Navarro. (From left) Robert Ruiz, 32, and Aaron Vallejo, 24, both from San Jose.